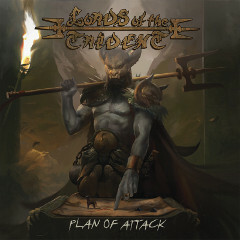 New Video - LORDS OF THE TRIDENT "Complete Control"
LORDS OF THE TRIDENT の新着ビデオ "Complete Control"
New video for a song "Complete Control" taken LORDS OF THE TRIDENT's EP "Plan Of Attack", was released. 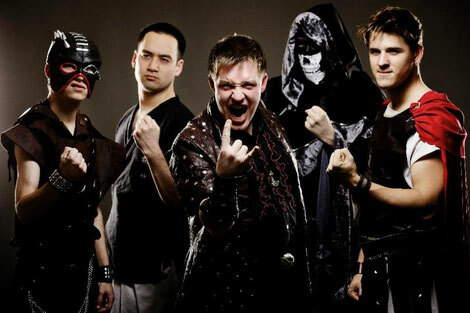 This song was also played on a Japanese radio show ROCK OR DIE Monthly #40 in October 2013. See more about LORDS OF THE TRIDENT on this section.